We would like to than Metra for these car audio removal instructions. 1) Disconnect one battery terminal to prevent accidental short circuit. 2) Unsnap heater/AC control press bezel above lighter and ashtray. 3) Remove two screws exposed by step 1. 4) Remove two screws above radio opening. 5) Unsnap radio bezel and remove, disconnect wiring. 6) Remove four screws securing car radio. 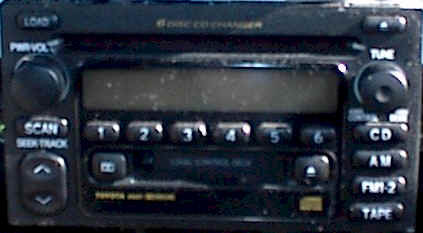 7) Remove car radio from dash, disconnect wiring. PHONE (407)327-5033, (800)428-1909, GOT QUESTIONS? 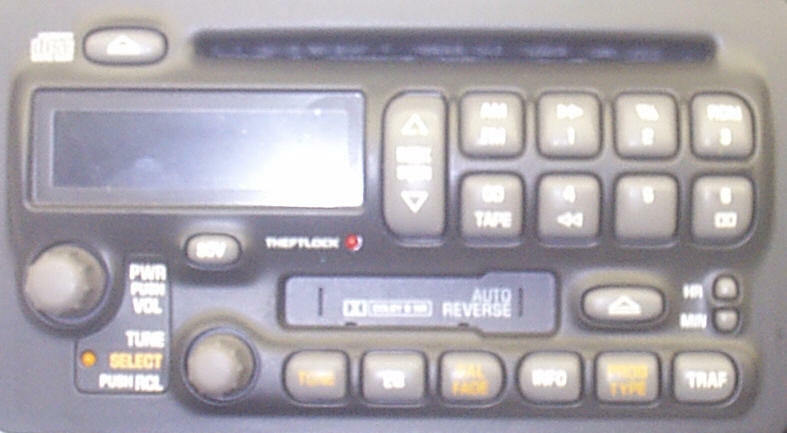 Car radio works, no audio or intermittent audio? See DIY. 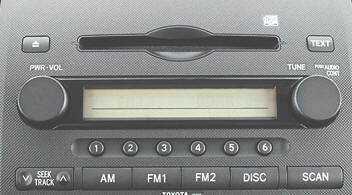 Amplifiers are usually located under dash on passenger side behind black metal plate. Metal plate protects the amplifier from being kicked. 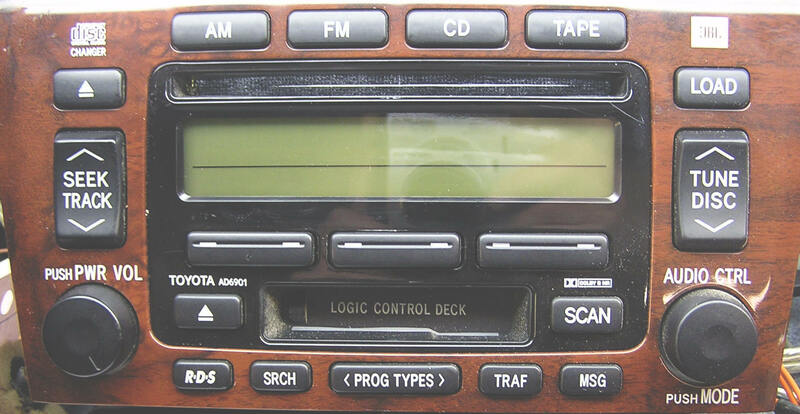 Basic Toyota Previa stereos do not have amplifiers. Power antenna mast broken or bent, antenna motor continues to run. 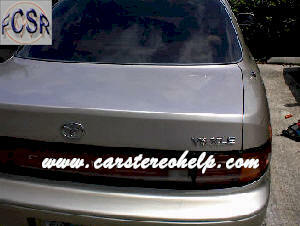 See "Toyota Camry DIY Power Antenna Mast Replacement". 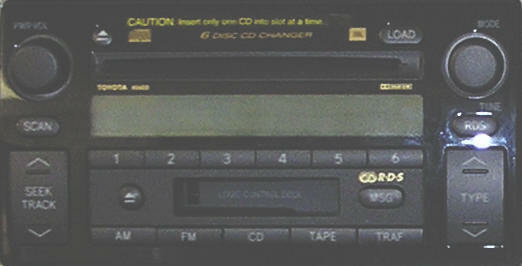 Car stereo works with intermittent or no audio. 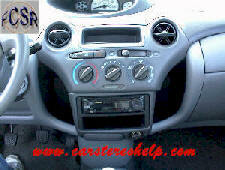 See "Toyota Echo DIY Audio Repair". Power antenna mast broken or bent, antenna motor continues to run. 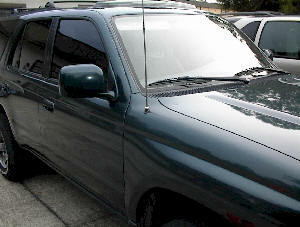 See "Toyota 4 Runner DIY Power Antenna Mast Replacement".